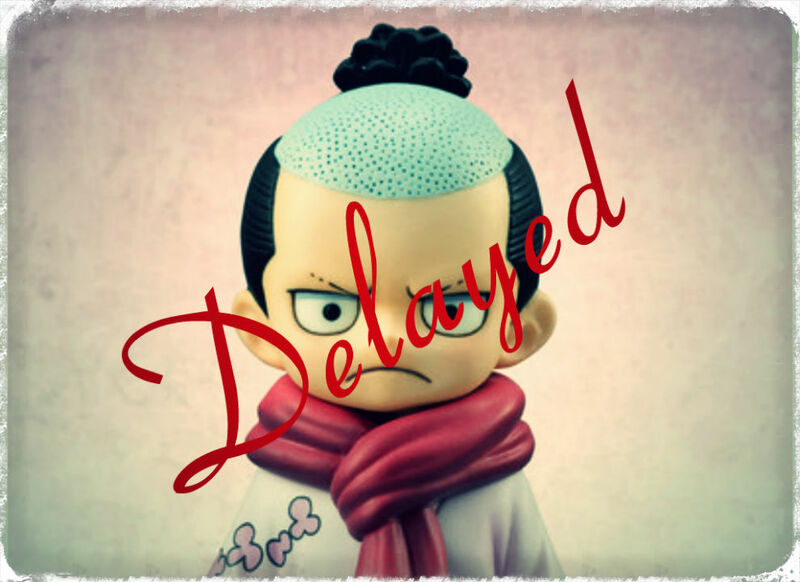 I’m just writing this post to let you know that the POP figure of Momonosuke has been delayed. They changed the release date from late August (probably August 30) to early Septermber. So, my guess is that it will just be delayed tops 2 weeks. Hope you guys don’t get angry but well sometimes things like this happens. At least he wasn’t that expensive. 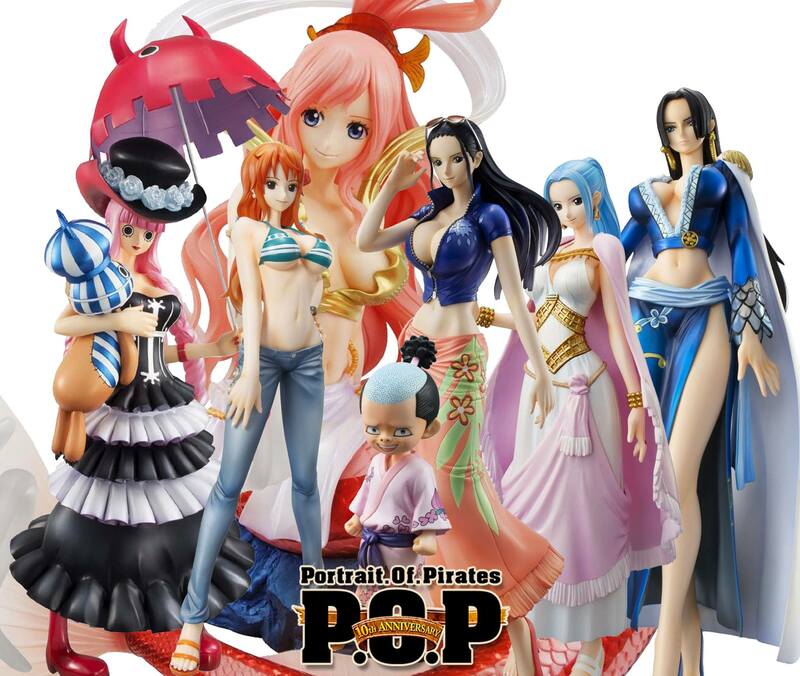 Categories: Uncategorized | Tags: Megahouse, momo, momonosuke, One Piece, one piece characters, One Piece figures, POP, pop cb, pop cb ex, pop delayed, Portrait of Pirates, theonepiececollection | Permalink. Look at this image. Doesn’t Momonosuke look like a total perv? Categories: Uncategorized | Tags: momonosuke, Monkey D. Luffy, Nami, One Piece, One Piece figures, robin, the one piece, theonepiececollection | Permalink. Here are the direct links guys, in case you want to pre-order them. As always if I find more stores that will be getting these figures I will let you know. Note: Let me know if you like these types of image collages that I did and if you are going to get these figures. For me the most have is the Law figure. Categories: Uncategorized | Tags: bartolomeo, cb, Law, Megahouse, momonosuke, one piece children, One Piece figures, theonepiececollection, Trafalgar Law | Permalink. 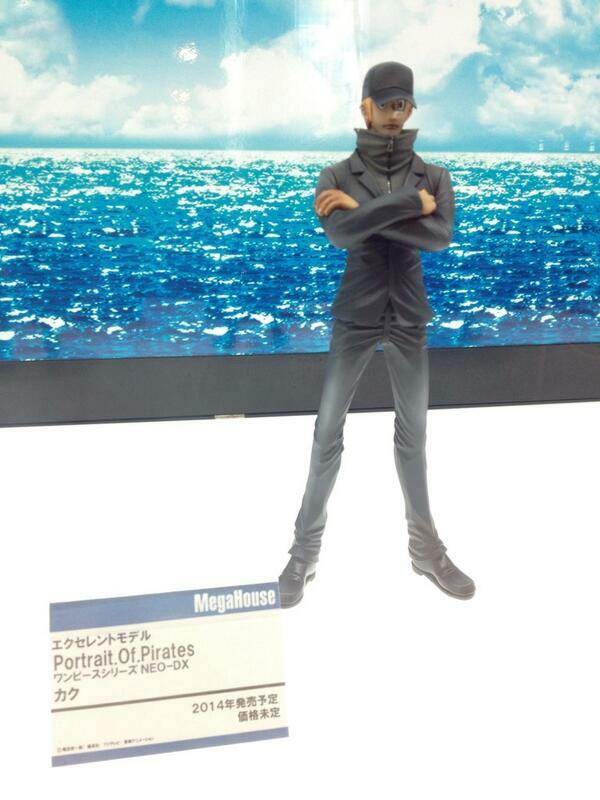 It seems that after Cavendish our new upcoming figures will be POP Mild Momonosuke and POP SA Ver 2 of Trafalgar Law. 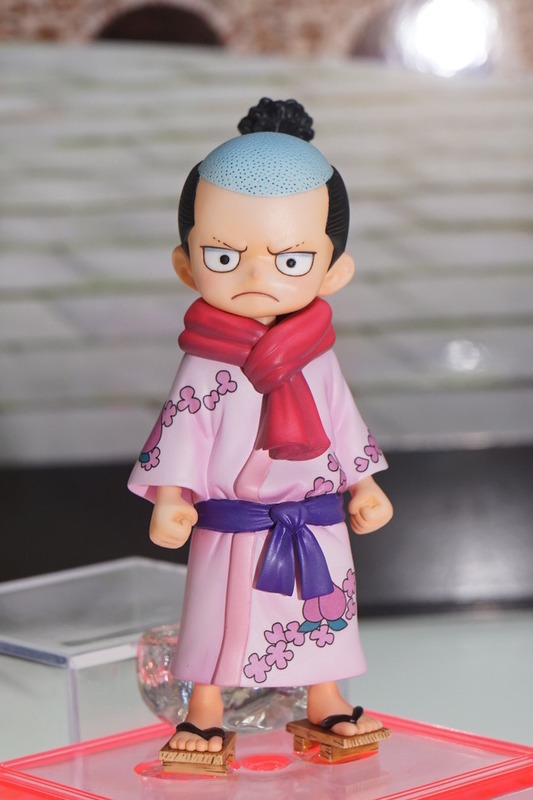 What we know so far is that Momonosuke will have an aproximate price of 3100 yens and Law will have an aprox. price of 8800 yens + shipping. Here are some pictures of both figures. Once I know where to get these figures, I will let you know. 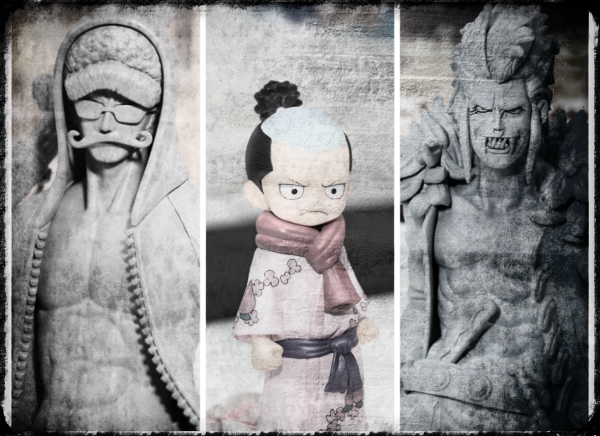 Categories: Uncategorized | Tags: Law, Megahouse, momo, momonosuke, One Piece, One Piece figures, POP, theonepiececollection, Trafalgar Law | Permalink. 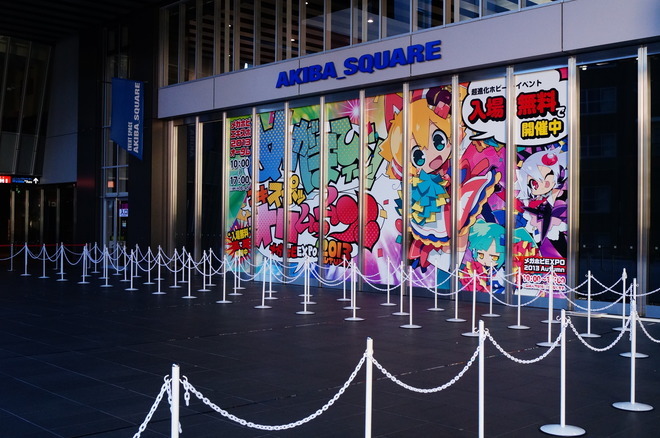 Here are all the images from the Expo. Let me know what you like and what you didn’t like. Also please look and put attention to the base on Lucci. It seems that maybe the MAS figures will have different bases than the normal figures. But well without any more distractions here are the pictures. Enjoy them. 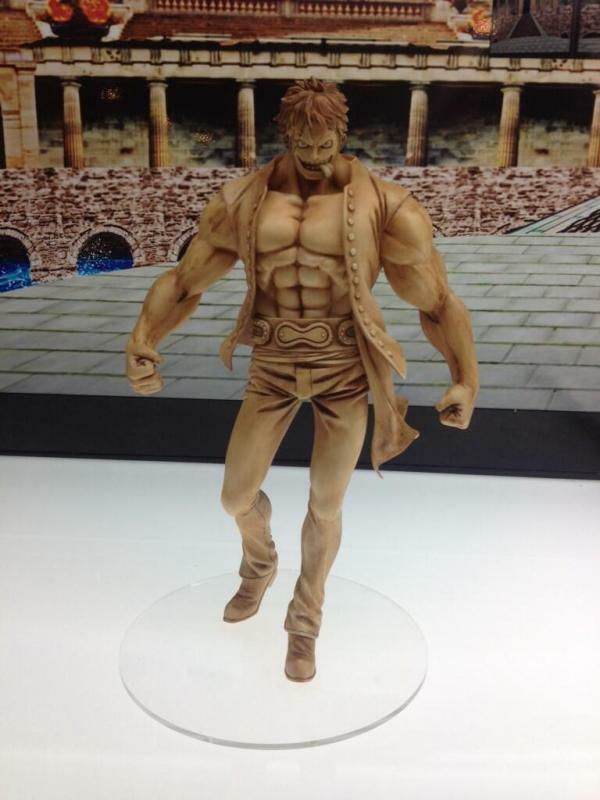 Categories: Uncategorized | Tags: bellamy, Chopper Crimin, kaku, Lucci, Luffy, Megahobby EXPO, momonosuke, One Piece, One Piece figures, One Piece Film Z, theonepiececollectionwordpress.com | Permalink. This turn they show a Kaku and Bellamy figure. I personally don’t like the Kaku figure for me is to simple but I love the Bellamy figure. 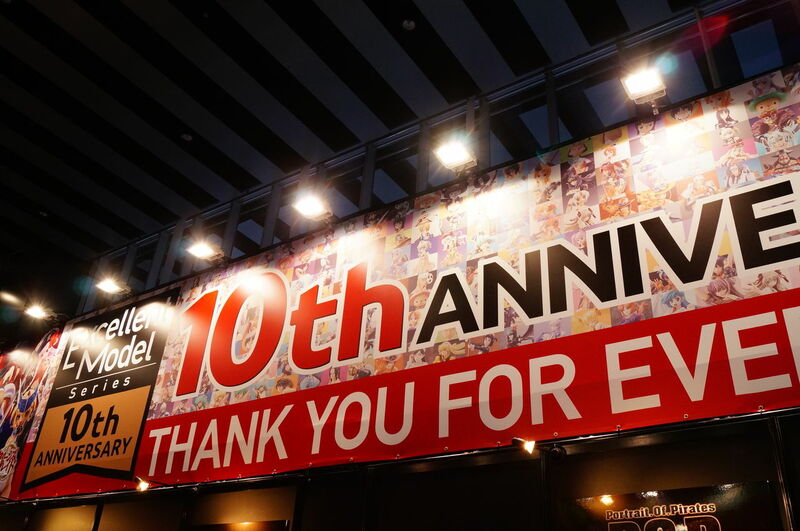 Oh my God it seems that they are showing a lot of new figures this time around. Stay online for more releases. 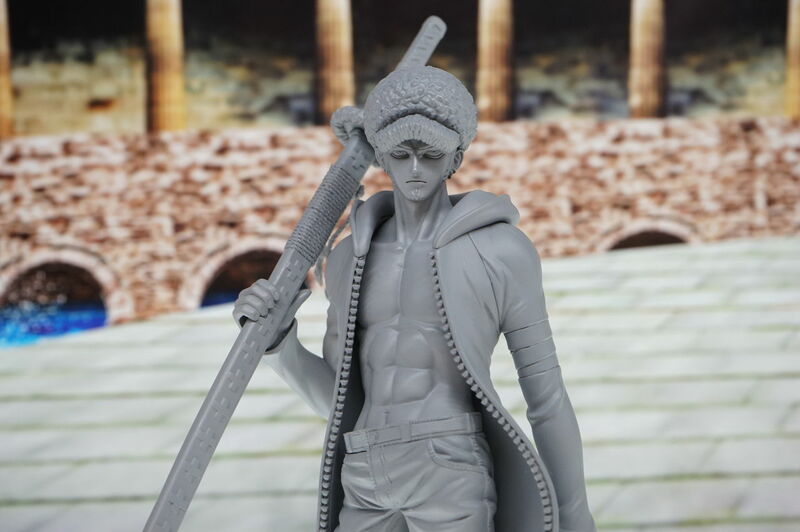 Categories: Uncategorized | Tags: Bandai, bellamy, kaku, Megahobby, Megahobby EXPO, Megahobby Expo 2013, momonosuke, One Piece, One Piece figures, theonepiececollection | Permalink.